Welcome to the Official Website of Daytona Brickyard Bar & Grill! On the left side of the screen are various links which you can navigate through our website. If you have any questions about our establishment, please do not hesitate to contact us. 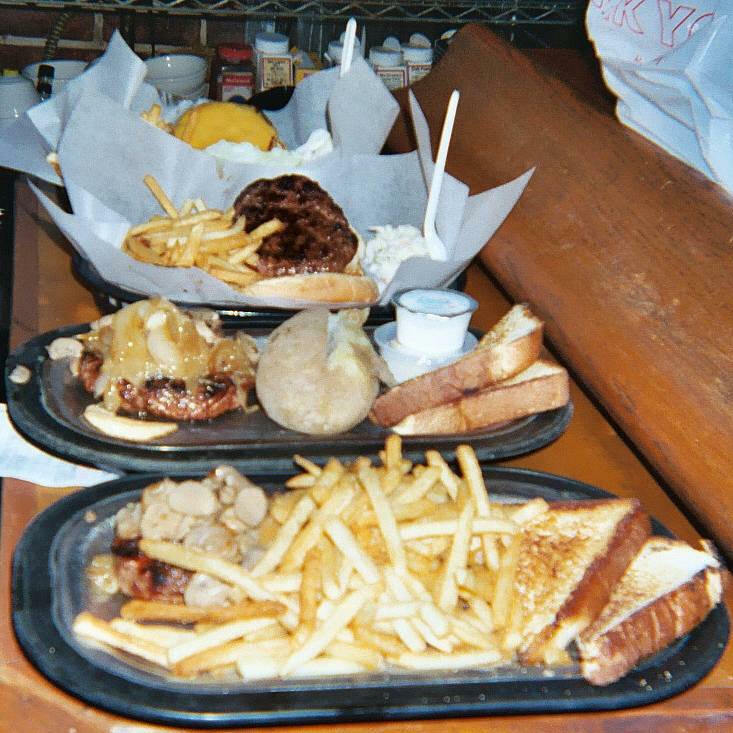 Our restaurant is known for making the best hamburgers in Volusia County, Florida. We strive to keep our customers happy through excellent service and great food. Our bar has been featured in numerous reviews and we are proud of our high ratings. Here are some links to some reviews: Virtual tourist. As you can see, our restaurant speaks for itself.